When it comes to quality auto service for your Ram 1500 in Alamogordo, New Mexico, you want a mechanic who knows your truck inside and out. The Ram service center at Jack Key Motor of Alamogordo offers expert diagnostics, auto maintenance, and Ram repair by factory trained technicians up to speed on your working vehicle. We stock genuine Mopar parts and accessories, the only components guaranteed to fit perfectly and honor your warranty. Never miss a beat on the job with dealership benefits including a complimentary shuttle, early bird drop off, available rentals, and free WiFi. Habla español? Nosotros, también. Service your Ram vehicle at your trusted Alamogordo, NM Ram dealership. You can take care of your next oil change on your schedule at our Mopar Express Lane in Alamogordo, NM. 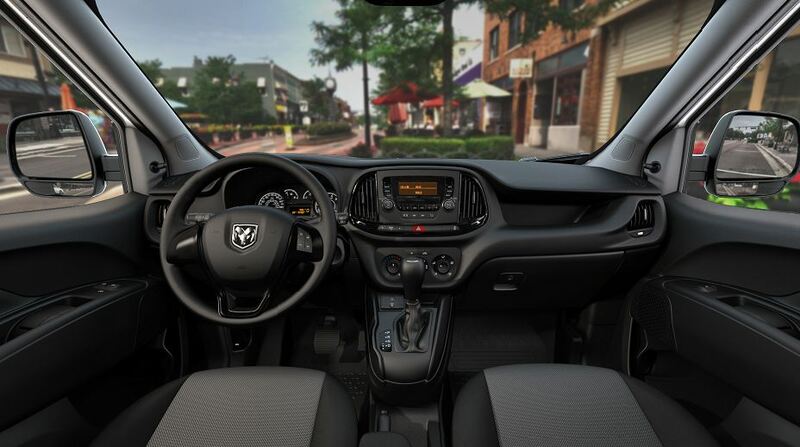 Just drive in six days a week, no appointment necessary, for routine Ram maintenance including a front-end alignment, chassis lube, tire rotation, and fluid top off. For bigger jobs such as transmission repair or an HVAC adjustment, you can use our easy online scheduler to get an appointment quickly at Jack Key Motor of Alamogordo. Be sure to check out Mopar coupons and rebates for extra discounts on brake service or a charging system test. Fill out our easy-to-use service scheduler to tell us what you need done, and we'll contact you to confirm your appointment at Jack Key Motor of Alamogordo. Or call our auto shop in Alamogordo, NM, Monday through Saturday to speak to a Ram expert in person.